We believe that to build a city we are proud of, we must first start with the home. We are a real estate investment firm focused on acquisitions, development, and building residential properties in the Los Angeles area. We specialize in new construction and remodeling. We take pride in our projects knowing that we deliver quality homes with beautiful design. We take the time to custom make each project and hand-pick each design feature. Because we work so closely with all our vendors and architects we are able to bring you the best home possible. Our projects have been featured in multiple publications including LA Times and Curbed. 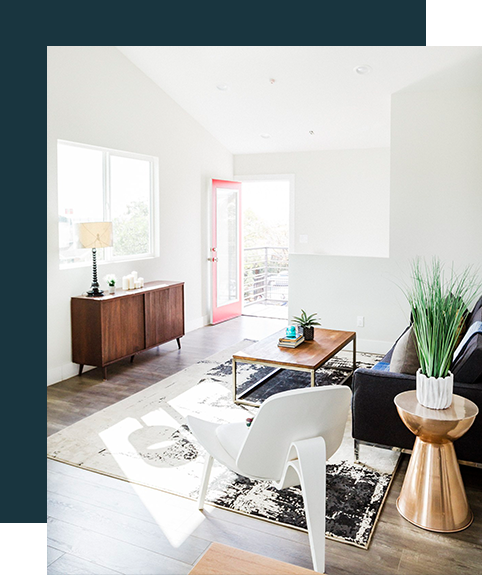 We love making beautiful homes and making LA more beautiful alongside it, one home at a time.